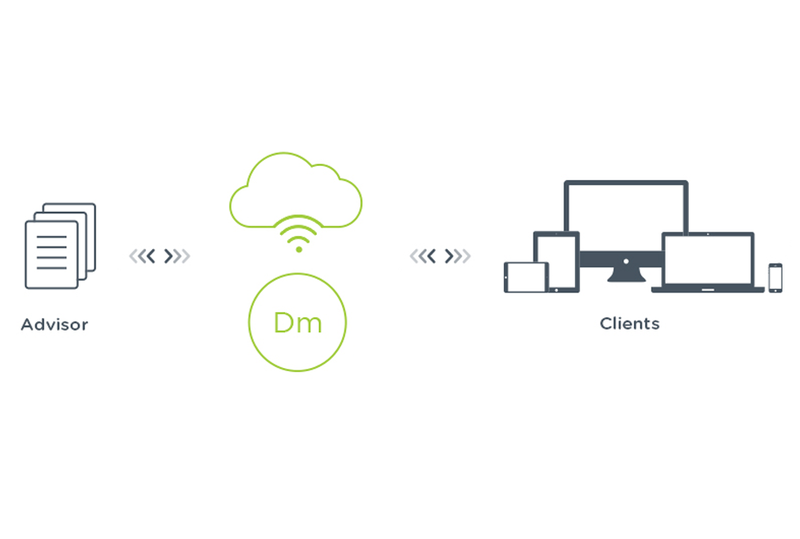 Upload documents to a secure cloud environment with email notification sent to clients. 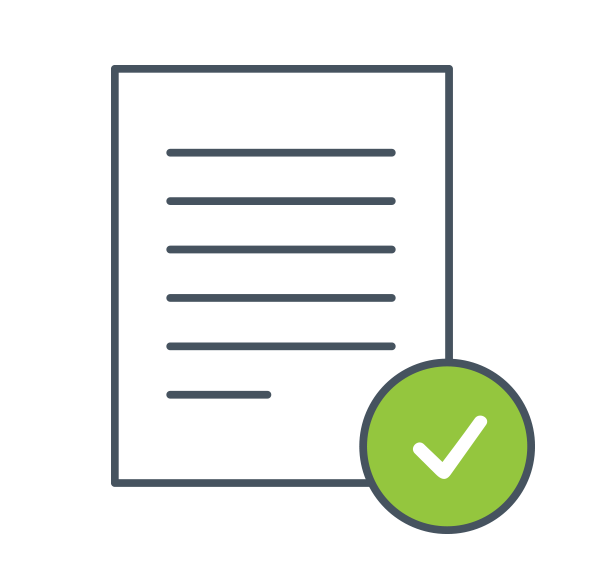 Option to amend or approve via electronic signature for seamless end-to-end signoff. Streamlines client collaboration via secure portal. Functions of the document management software include simple scanning, drag and drop filing, instant search and retrieval. 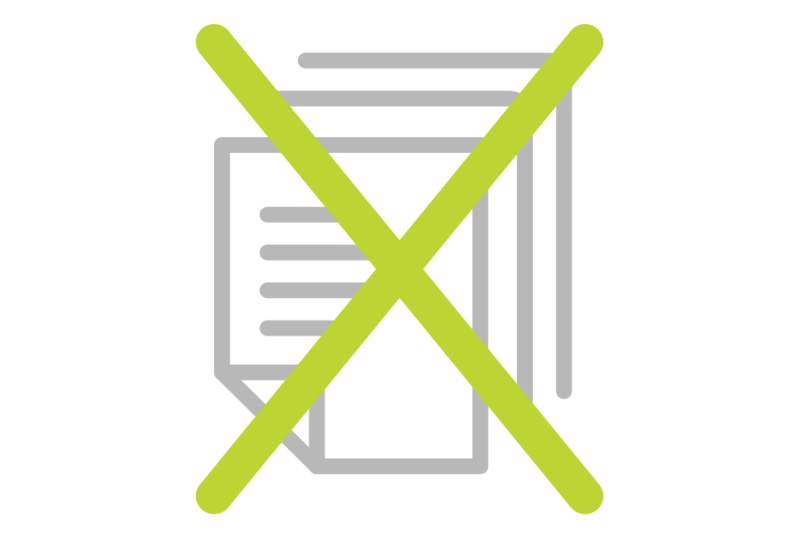 Move towards a more efficient, paperless office environment and reduce printing costs. Provide audit trails, records management, scanning features and Global Unique Identifiers (GUID) to each document right from the software. Ensures accuracy of published documents with proof of original. Ability to see who has viewed published documents and provides an option to retract published documents. 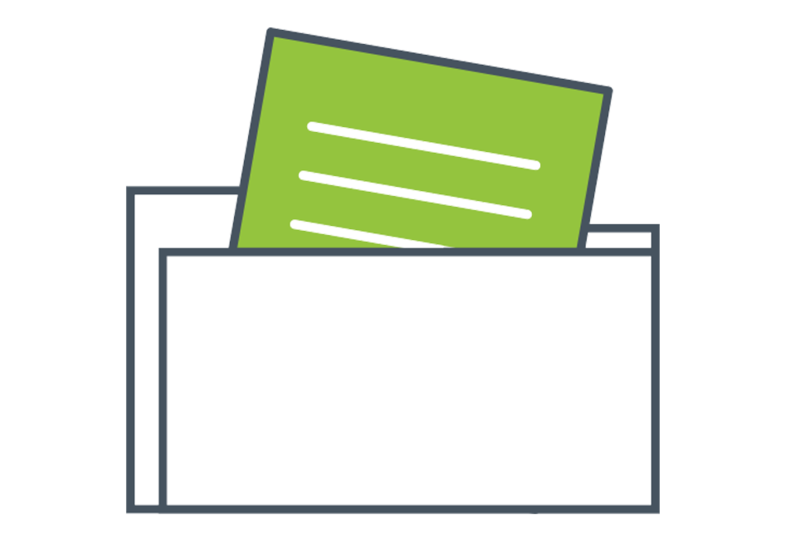 Retain control over documents and complete traceability. Ability to use Optical Character Recognition (OCR) on all documents – from Microsoft Office to a scanned image. 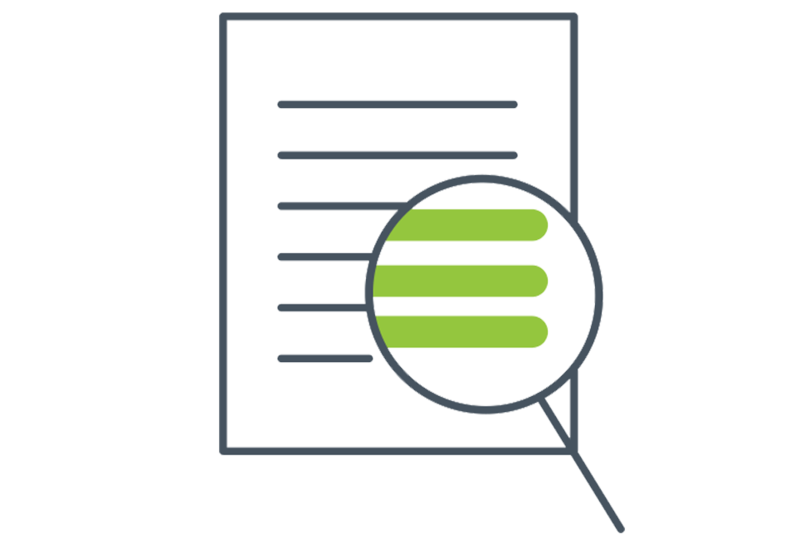 Allows users to content search for any word within a document straight from the document management solution.